Wearable technology is one of the most influential fitness trends in 2016. 1 out of every 5 Americans now has a wearable device such as fitness band or smart watch. 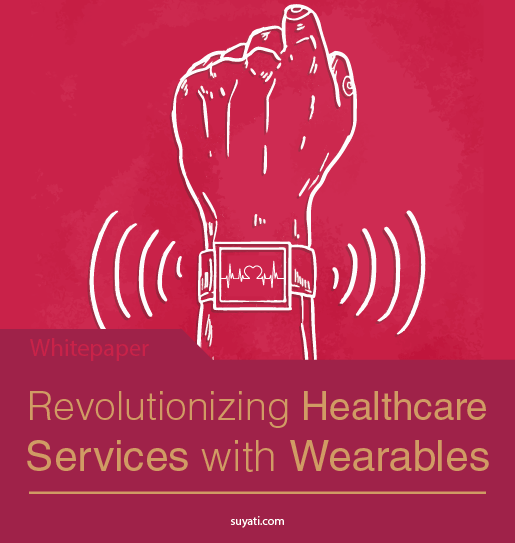 This white paper highlights how wearable technology is helping healthcare industry and also discusses some of the leading wearables in healthcare currently. • How wearables improve health monitoring? Download your free copy of the white paper now!